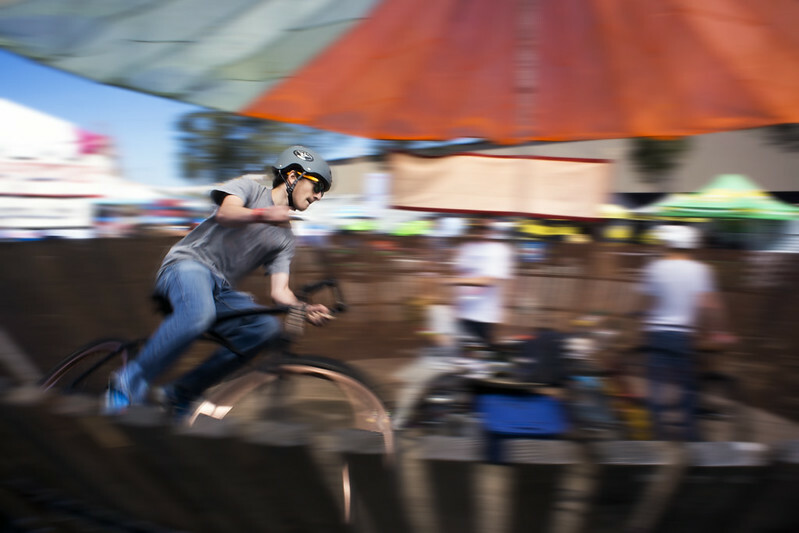 A Maker Faire participant goes for a ride at the Maker Faire 2013, San Mateo County Events Center, CA. Processed by Dfine 2, Sharpener Pro 3, and CS6. This entry was posted in Uncategorized and tagged bike, bokeh on June 25, 2013 by eric.